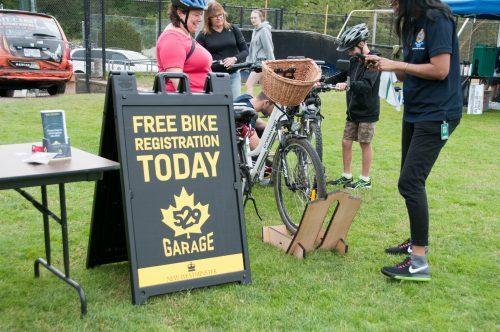 • Registering your bike with 529 Garage bike registry for free – it takes only five minutes! 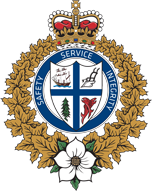 • Getting a 529 Garage decal to discourage thieves. • Locking your bike properly.